A.G. 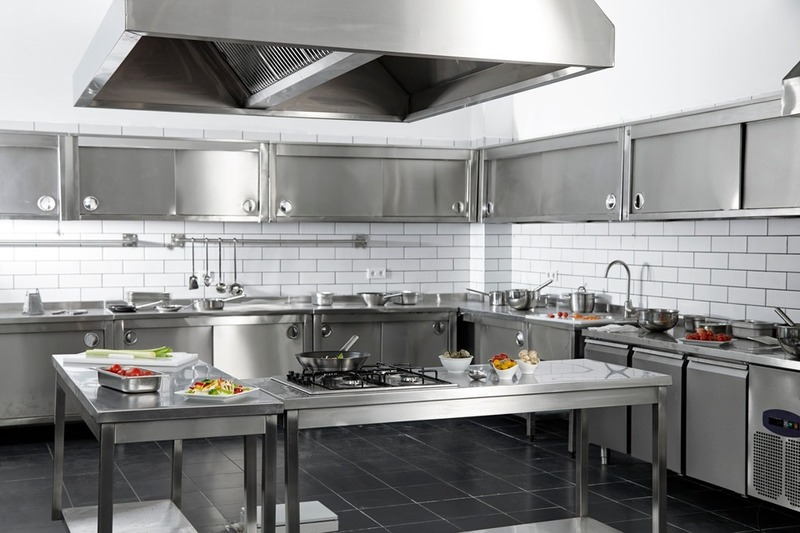 Catering Equipment Services sell, install, service and repair catering equipment for commercial kitchens. 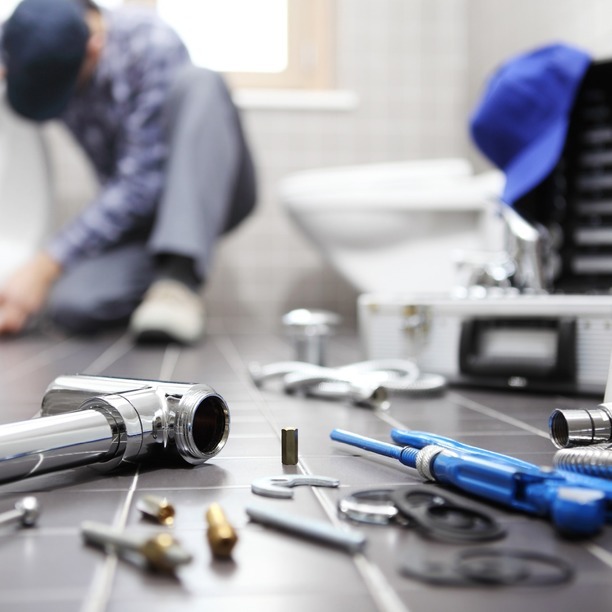 We also offer plumbing, heating and electrical services for both commercial and domestic customers. 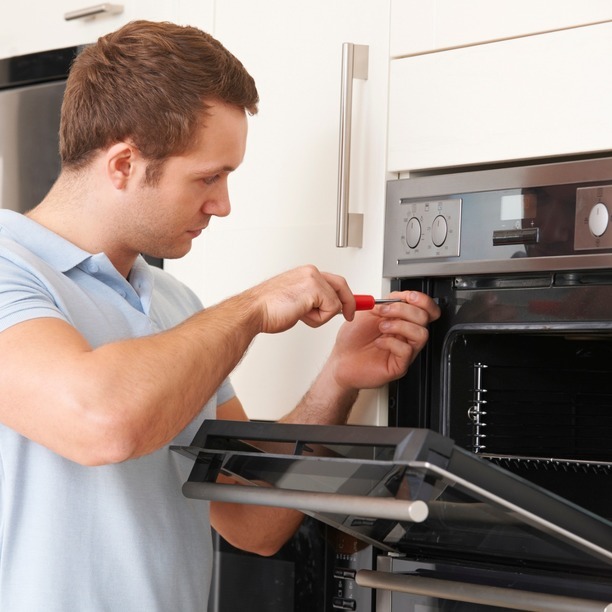 We supply, install, service and repair both electrical and gas appliances. 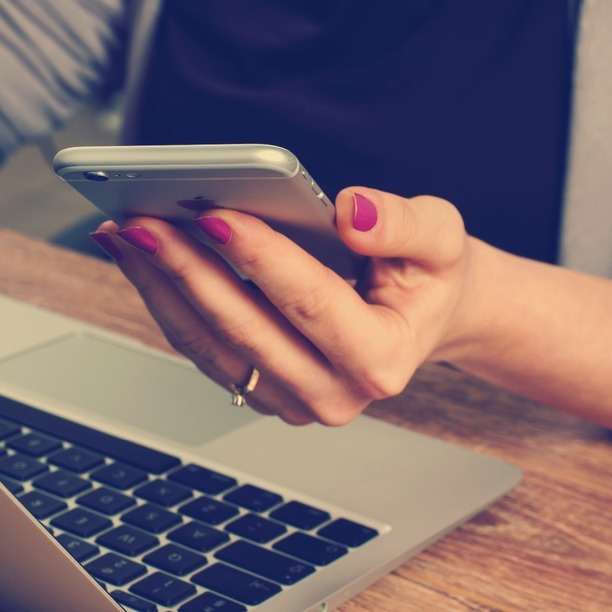 Our Gas Safe registration covers us for both Natural Gas and L.P.G. gas appliances. A.G. 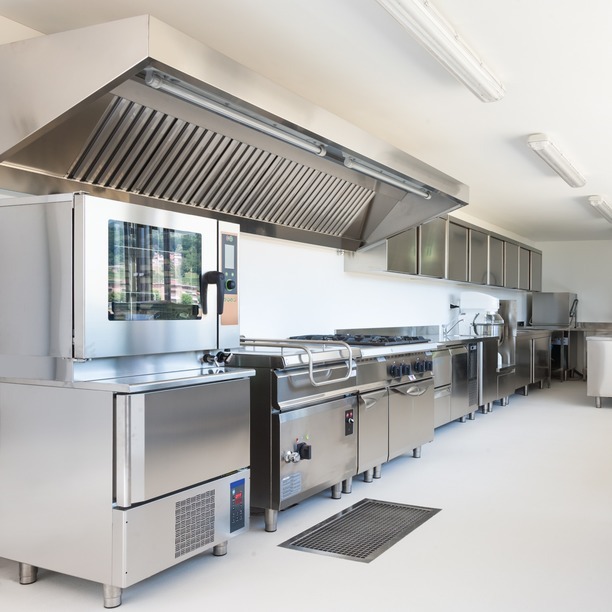 Catering Equipment Services install and maintain commercial kitchen equipment. We have a wide range of both domestic and commercial clients. 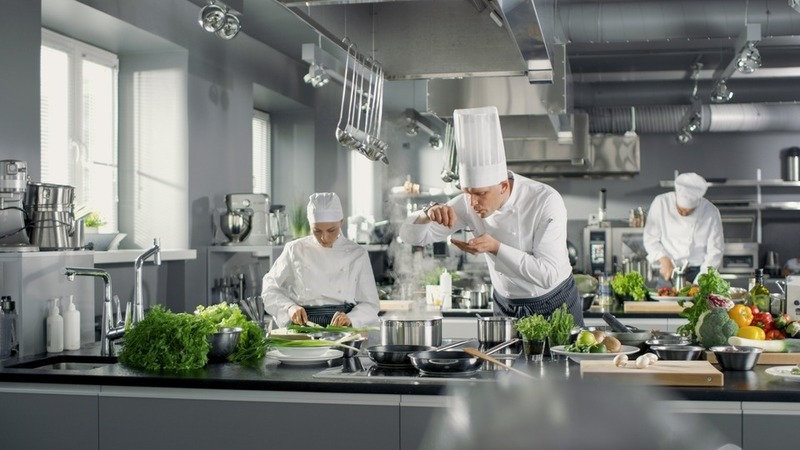 These Include restaurants, hotels, schools, pubs, residential accommodation, old people’s homes, delis, cafes, hospitals, care homes, universities, and any other premises with a commercial catering kitchen.